I feel like a little kid again... I haven't been this excited for a movie in quite some time. 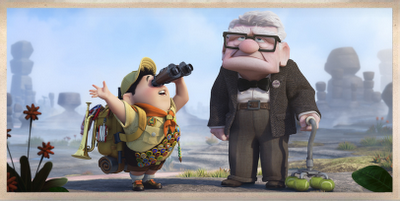 Up comes out today and I can't wait to see it! I just saw that it is coming out in Digital 3D, too... oh-so tempting! 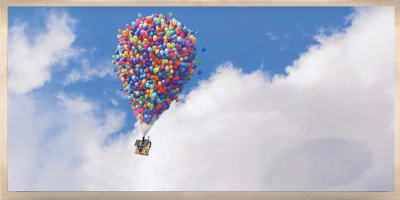 I love balloons, cute old people, chubby kids and bright colors, and this movie seems to be the perfect combination of all these things. Any other movies coming out soon that you're looking forward to?